Call us with the make and model of your car. One of our professional team members will give you an offer for your car. 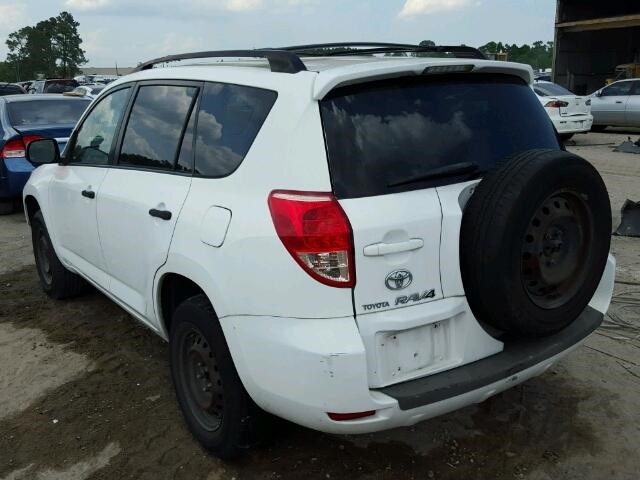 If you accept, we arrange to collect your junk car with our free towing service. Our staff takes care of all the paperwork for free. We tow your vehicle away and you get paid on the spot. Junk My Car For Cash! 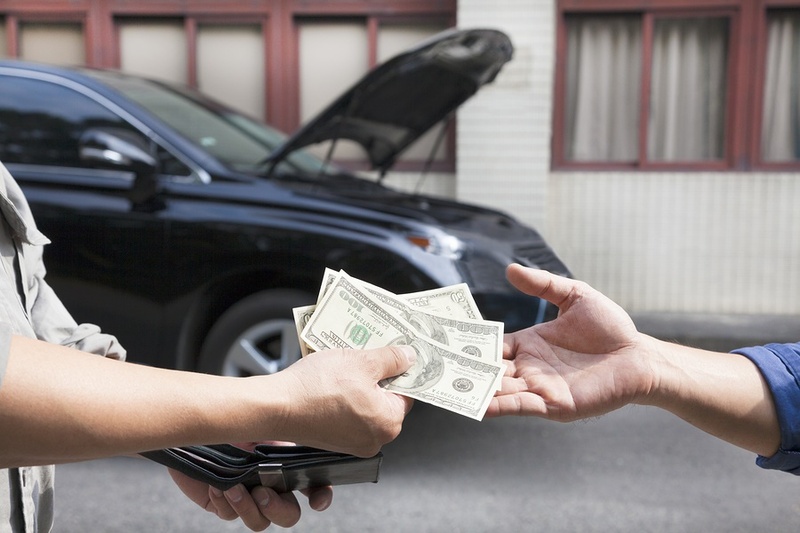 If you have a junk car that you want taken off your hands, we will give you money for it and remove it for free.Based in the state of Arizona, our process is quick and easy, leaving you with money in your pocket and the benefit of a cleaner property.